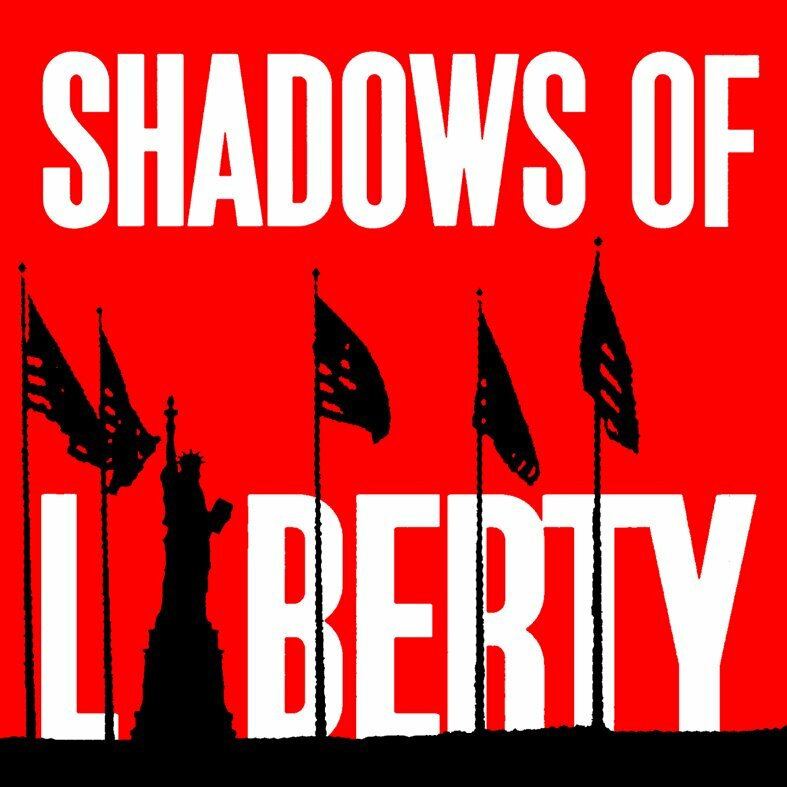 Shadows of Liberty reveals the extraordinary truth behind the news media: censorship, cover‐ups and corporate control. Filmmaker Jean-Philippe Tremblay takes an intrepid journey through the darker corridors of the American media landscape, where global conglomerates call the shots. In highly revealing stories, renowned journalists, activists and academics give insider accounts of a broken media system. Controversial news reports are suppressed, people are censored for speaking out, and lives are shattered as the arena for public expression is turned into a private profit zone. Tracing the story of media manipulation through the years, Shadows of Liberty poses a crucial question: why have we let a handful of powerful corporations write the news?